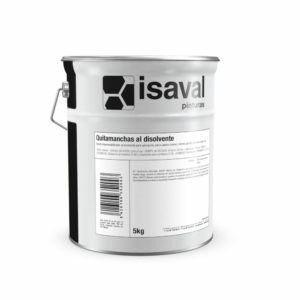 Synthetic sealant for difficult stains. 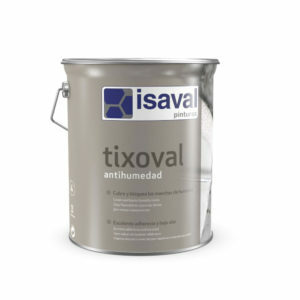 It offers quick and economic solutions. 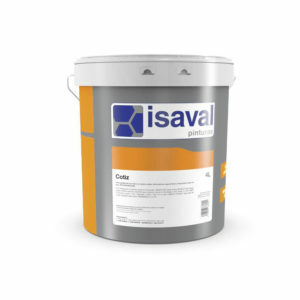 High-opacity water-based thixotropic paint designed for insulation and coverage of difficult stains. 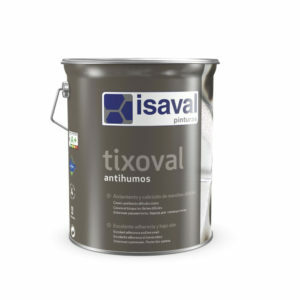 Odourless thixotropic paint especially designed for damp walls. Exceptional adhesion. Non-ambering.